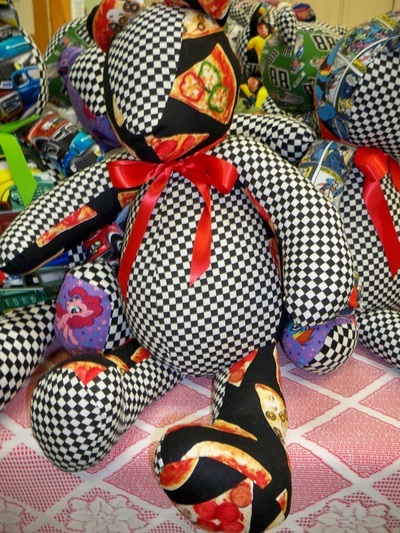 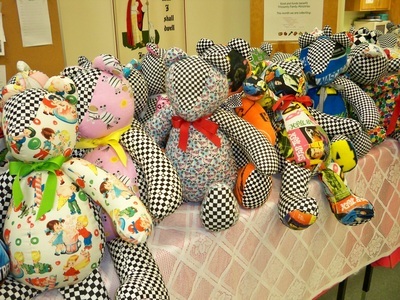 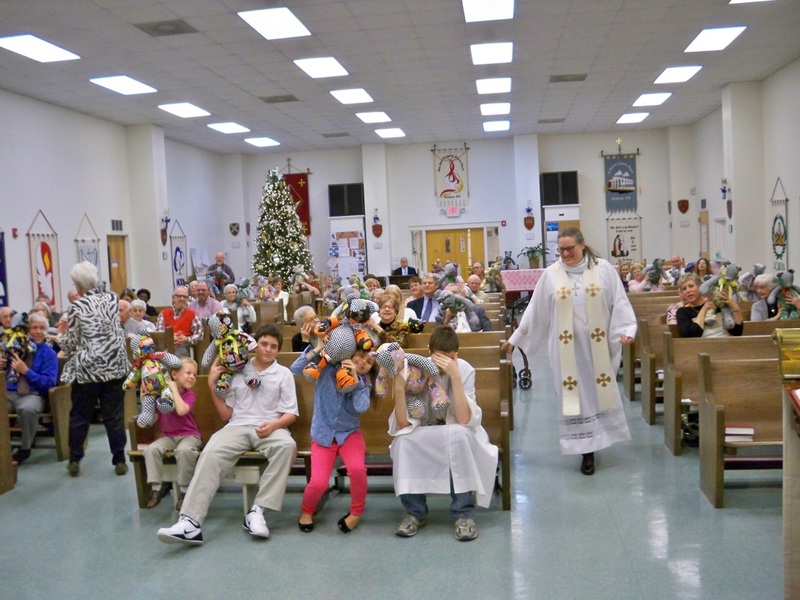 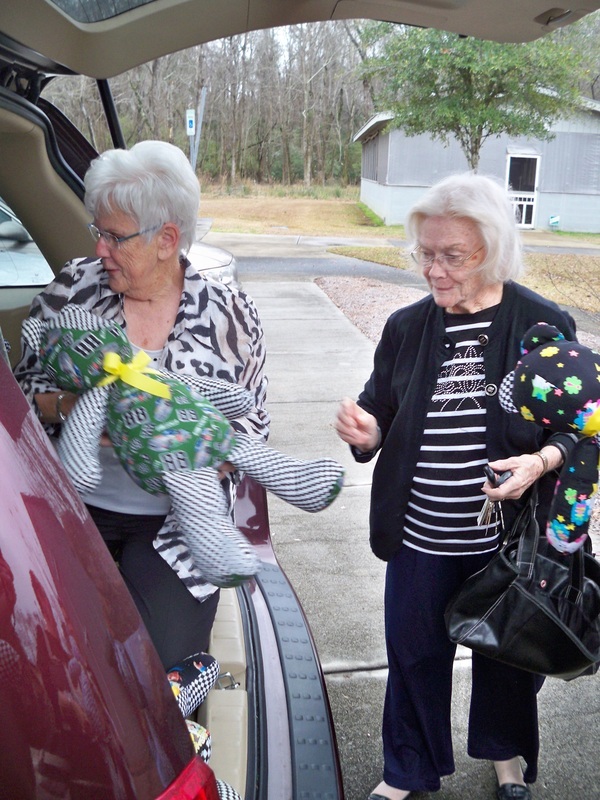 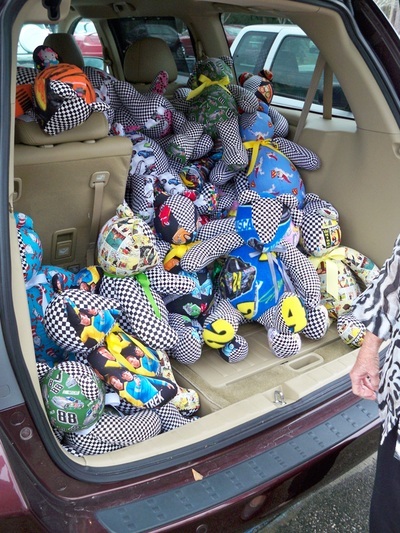 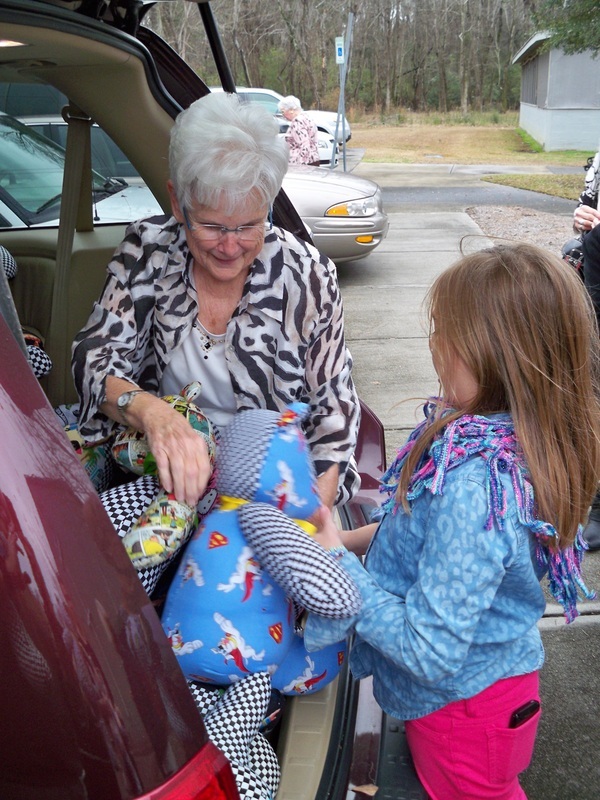 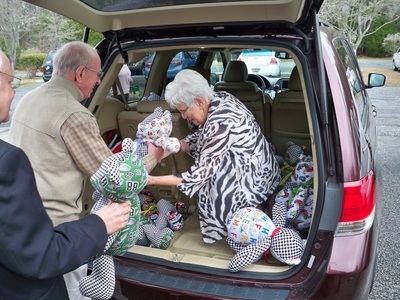 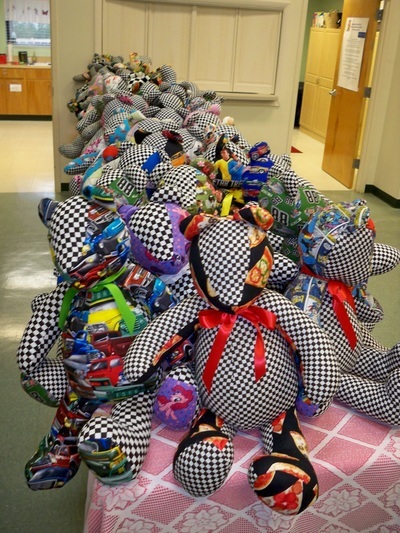 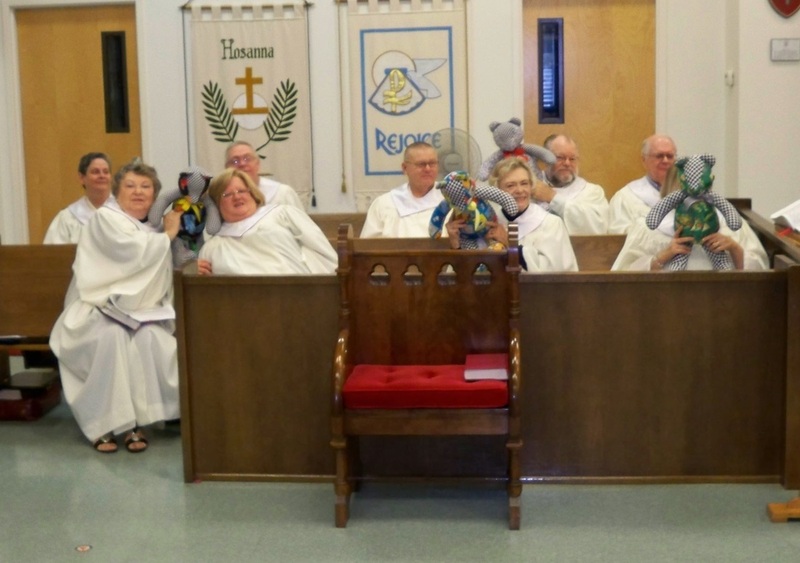 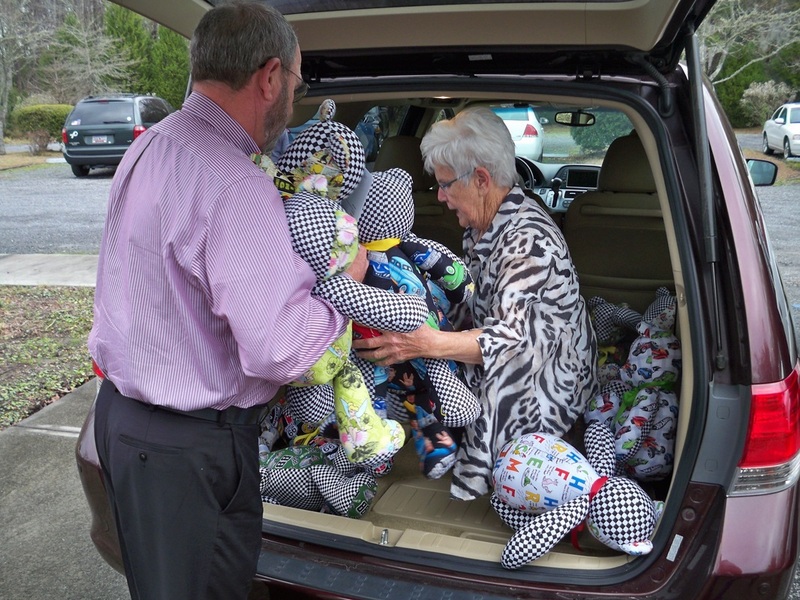 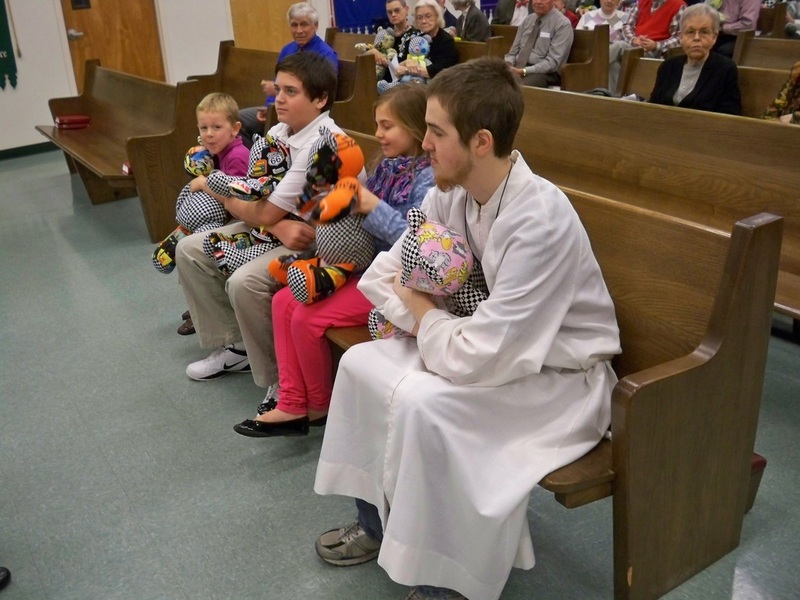 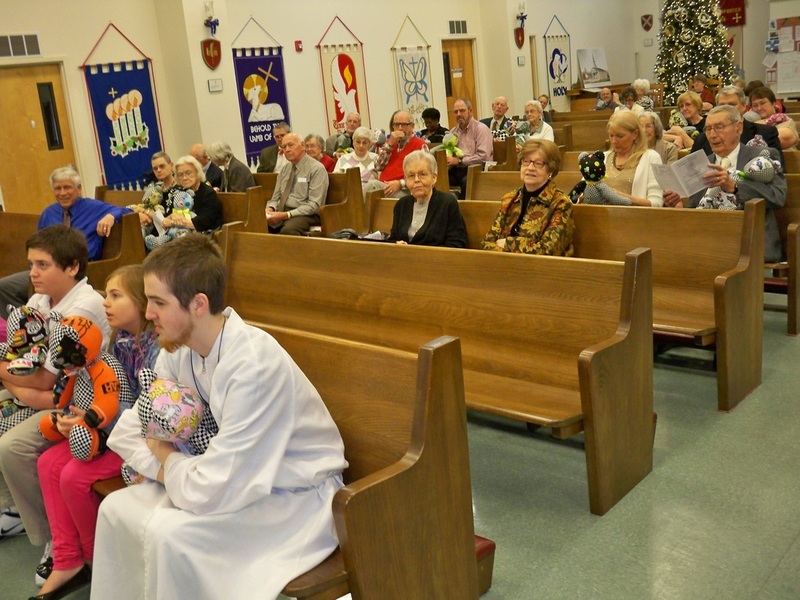 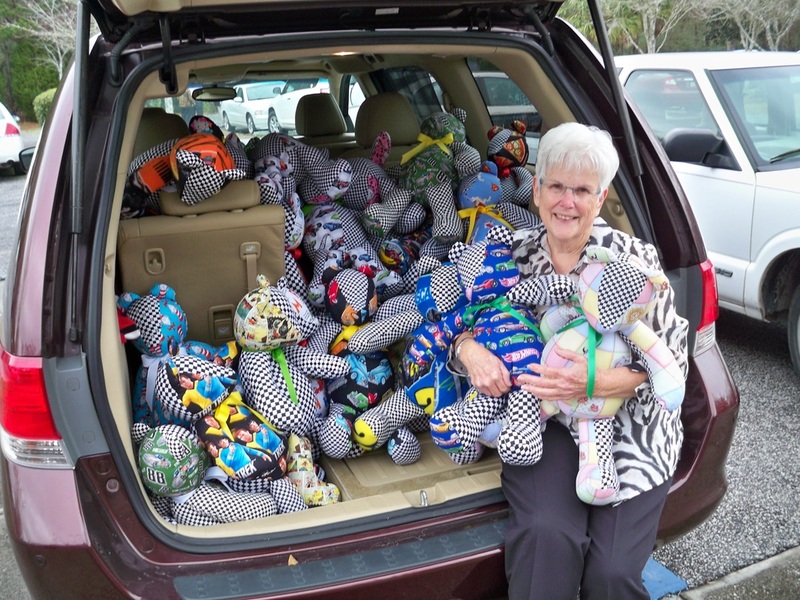 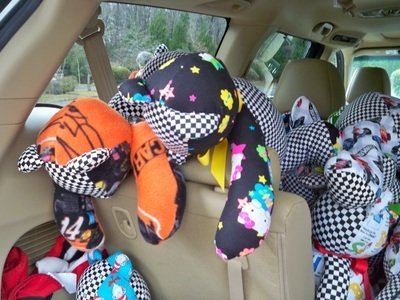 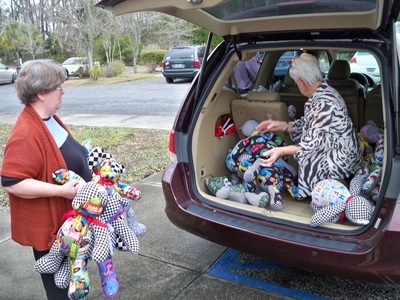 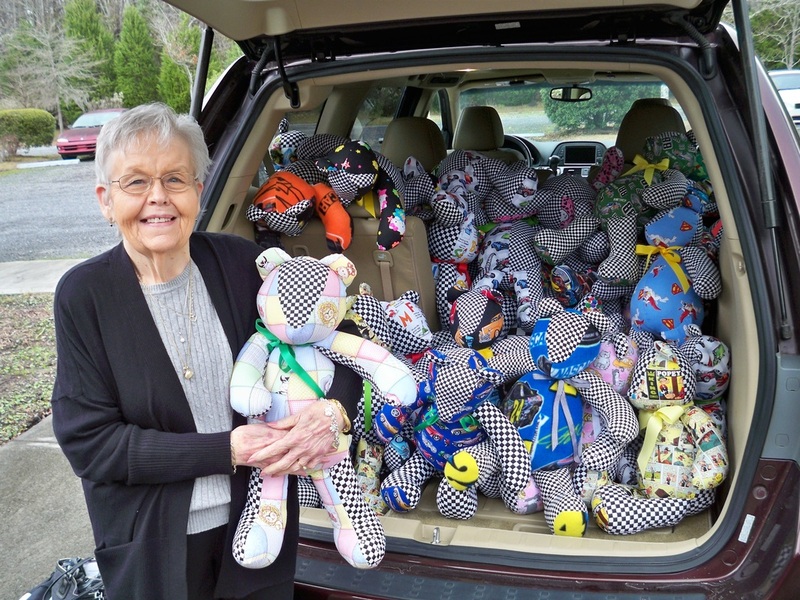 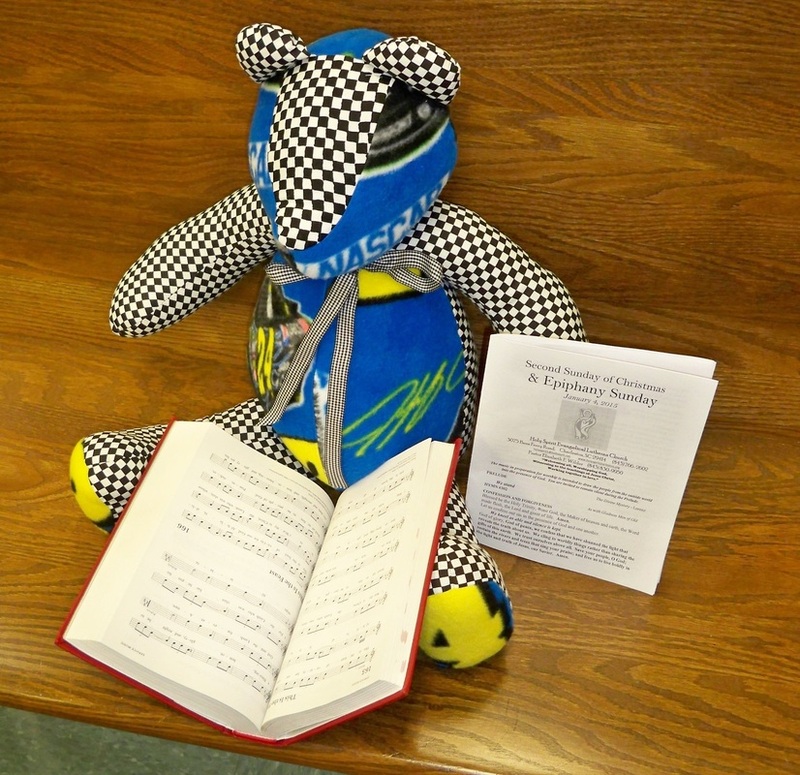 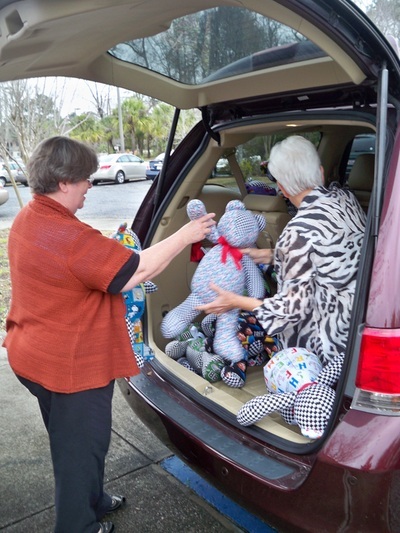 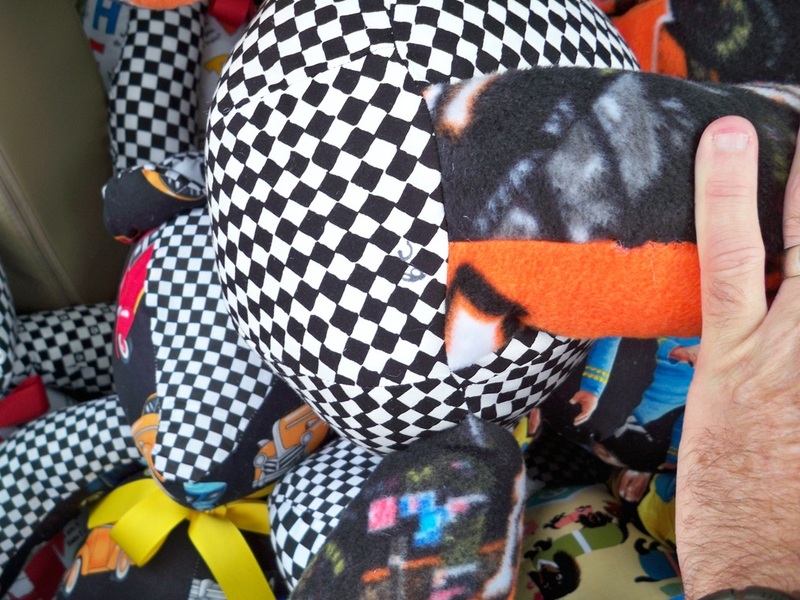 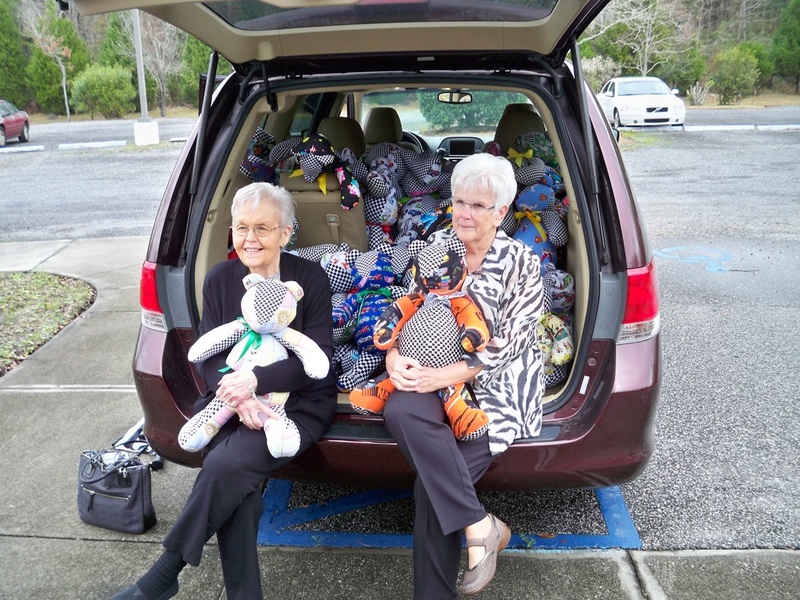 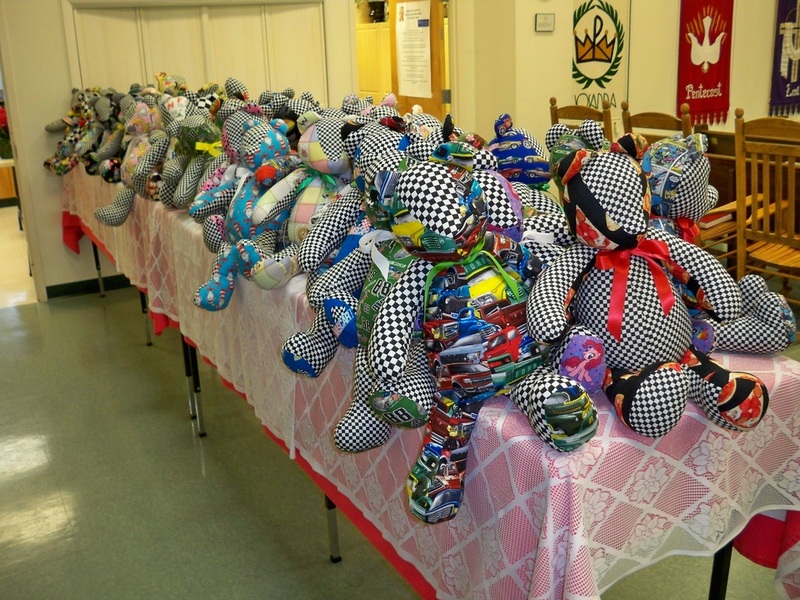 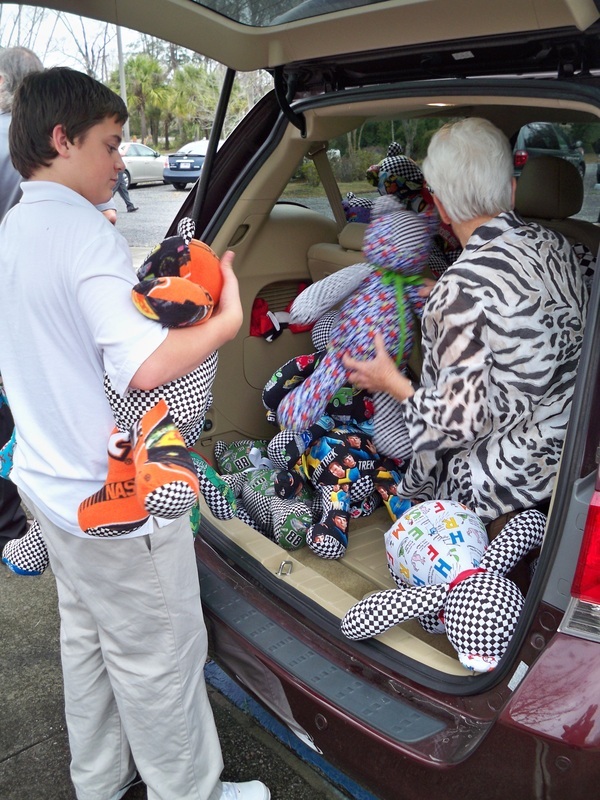 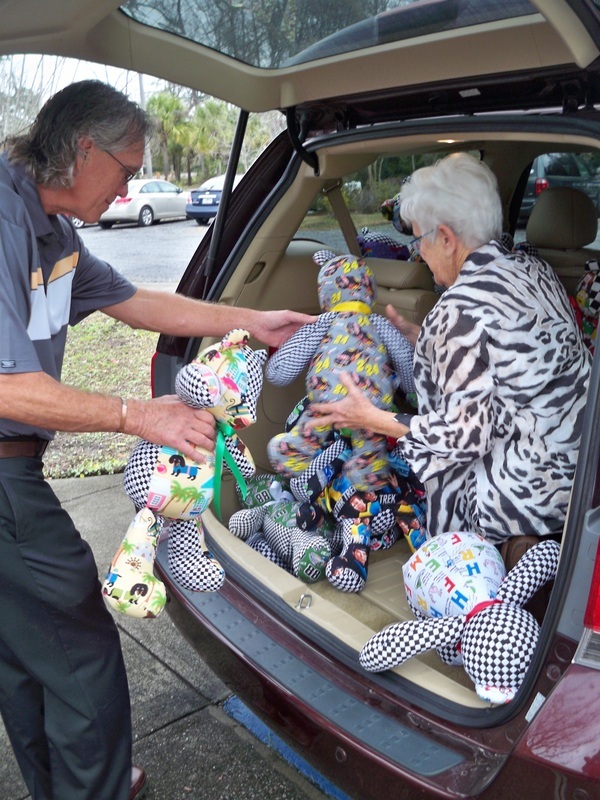 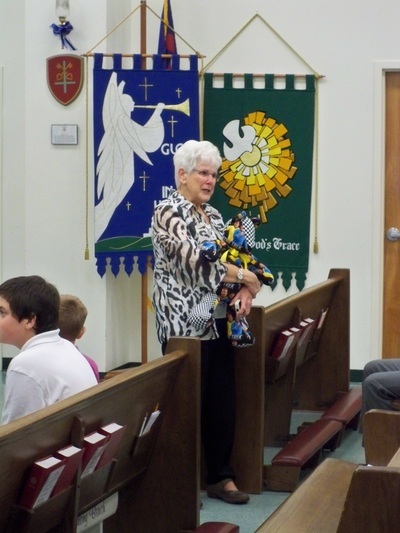 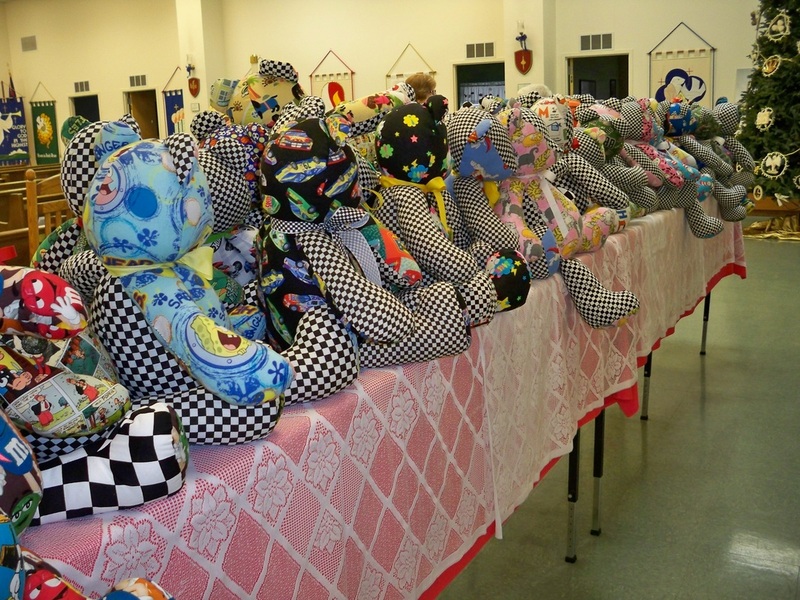 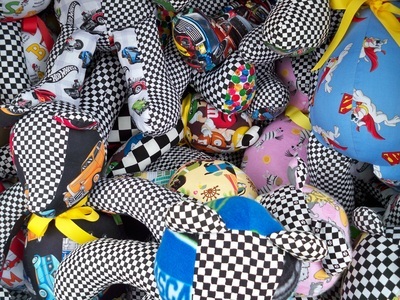 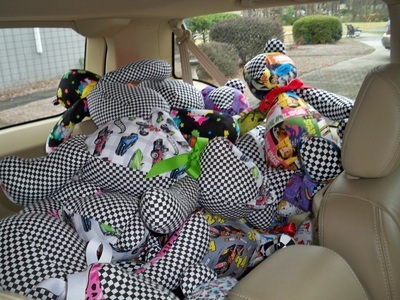 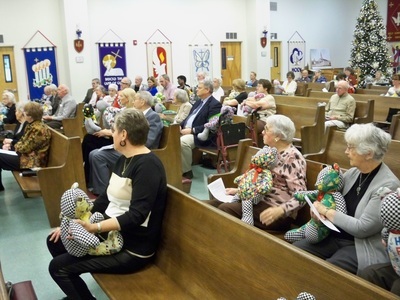 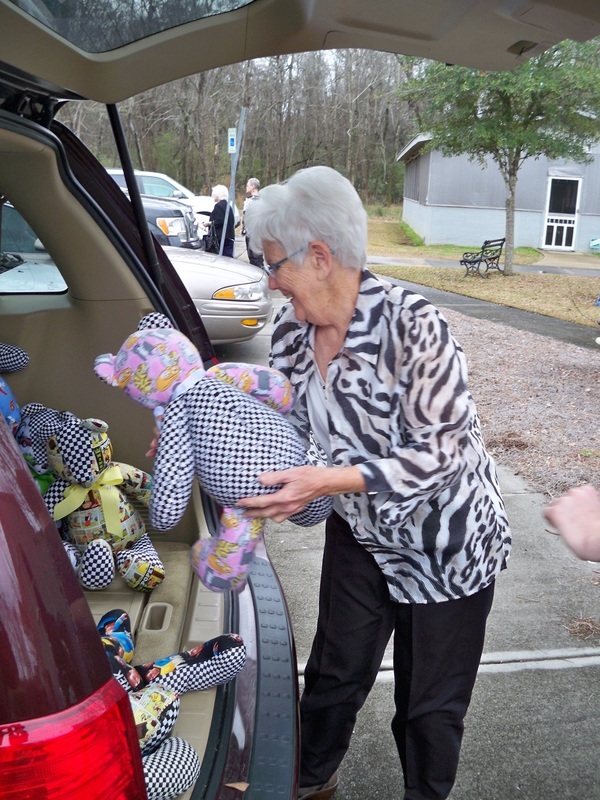 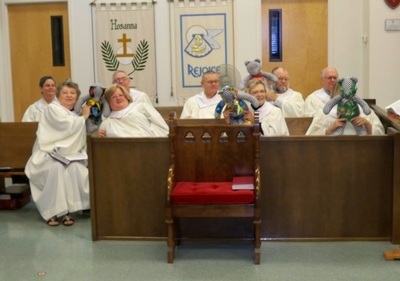 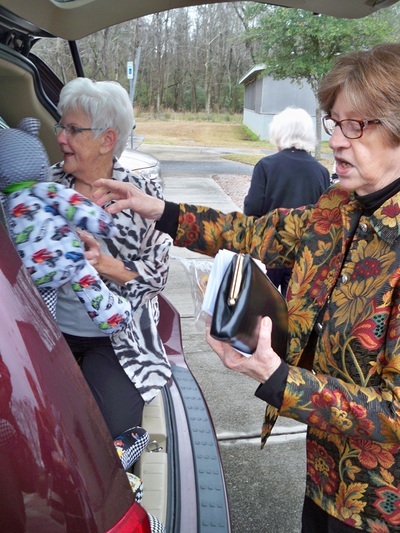 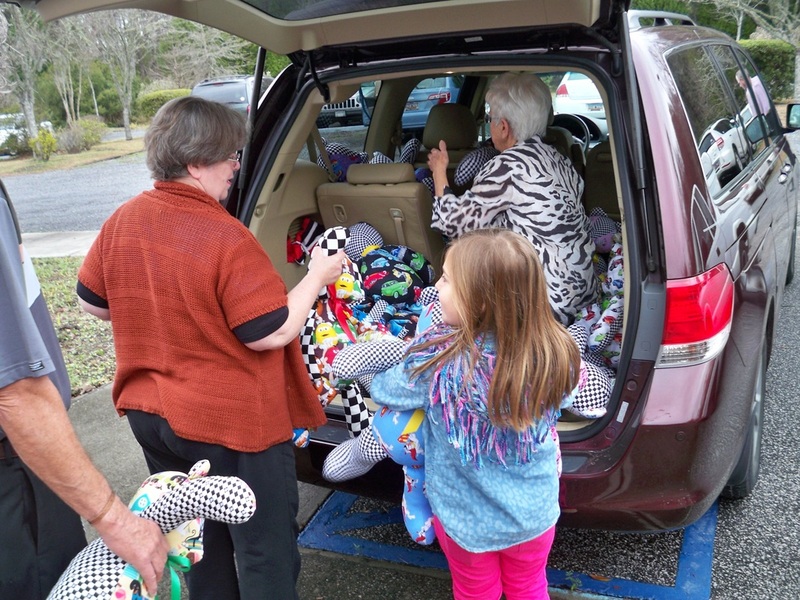 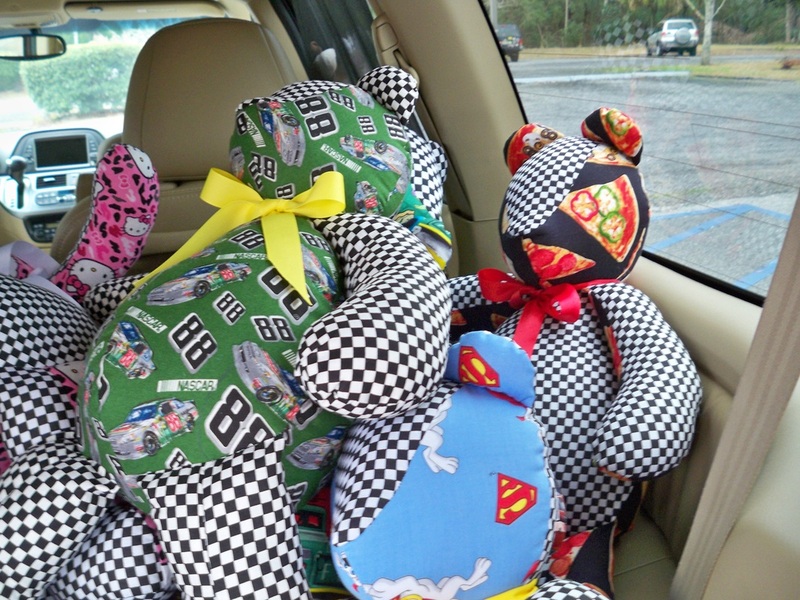 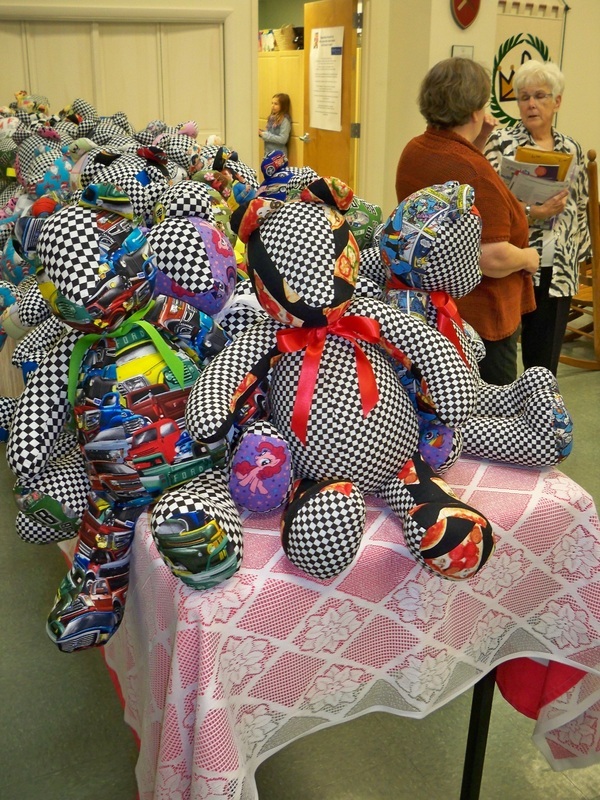 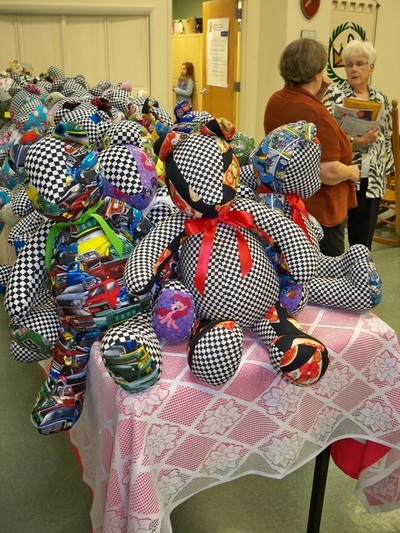 57 Hand-Made Bears (all sewn and stuffed by Jean Colson) being blessed and bound for Victory Junction in celebration of Jean's husband, Bobby Colson, who gave so much to Holy Spirit Lutheran Church and the children of Victory Junction. Why 57? 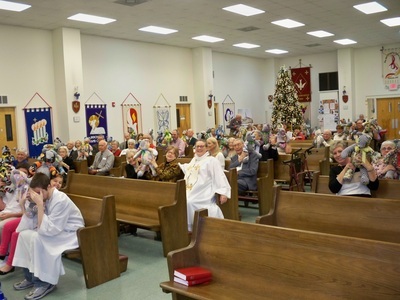 One for each of the beautiful years that Bobby & Jean celebrated their marriage (this side of Heaven). 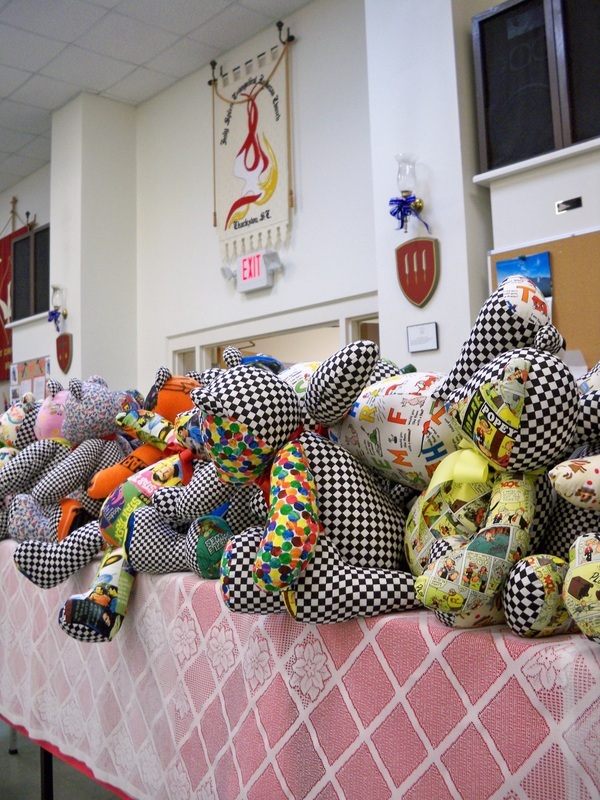 Since opening our gates in 2004, their year-round programs not only challenge campers to find resilience by looking beyond their illness, but provide a safe place to try new things under unobtrusive, complete 24-hour medical supervision. Their state-of-the-art facilities are intentionally designed to be accessible and inclusive for all campers affected by one of the many diagnoses served at camp.